Cardiovascular dis-ease (CVD) is a class of dis-eases that involve the heart or blood vessels. 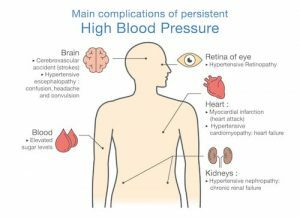 Conditions include heart disease, heart attack, stroke, heart failure, arrhythmia, and heart valve problems. It is the number one killer in the United States. Unhealthy lifestyle habits including poor diet, lack of exercise, and stressful living contribute to the cause of this dis-ease. Changing these lifestyle habits can play an important role in reversing heart conditions you’ve already been diagnosed with. Change your lifestyle by managing stress, eating healthfully, and getting plenty of exercise. There are also certain herbs and supplements that can help lower your risk and improve upon reversing the conditions associated with CVD. Several herbs and supplements may help in fighting atherosclerosis, the underlying cause of most heart disease. Atherosclerosis causes plaque to build up in your arteries, blocking the flow of oxygen-rich blood to your heart and other organs. It can cause a heart attack and even death. It is interesting to find that atherosclerosis is common in the developed world, but virtually unknown outside of it. This is thought to be due to the unhealthy lifestyle of high stress, fast food society that the developed world has transformed into. Cholesterol is a waxy substance found in your blood. Your body needs cholesterol to build healthy cells, but high levels of cholesterol can increase your risk of heart disease. High cholesterol has no symptoms. A blood test is the only way to detect if you have it. 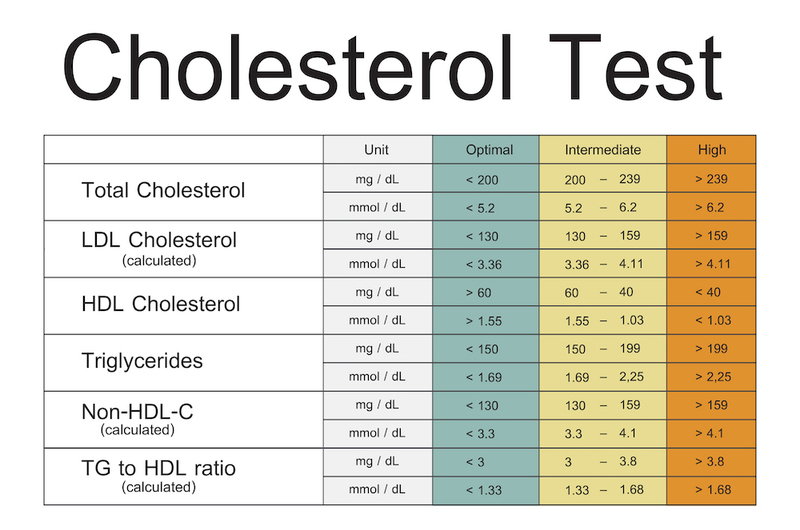 Causes of high cholesterol are poor diet, obesity, lack of exercise, smoking, age, diabetes, . High Cholesterol can lead into chest pains, heart attack, and stroke. Foods for thought in lowering your high cholesterol: Olive oil, nuts, seeds, salmon, turmeric, garlic, okra, beans and legumes, sweet potatoes, green tea, persimmon, and avocados. Anemia is the condition of having a lower than normal red blood cell count or when a person’s red blood cells do not include enough hemoglobin. Those who have anemia do not receive enough oxygen-rich blood. You can maximize preventing and reversing anemia by including iron-rich foods and herbs (sea hers, beets, dried fruits, almond, spinach, stinging nettle, parsley, watercress), foods rich in vitamin C, and herbal bitters, such as dandelion root, to improve iron absorption. Also by avoiding gluten which prevents absorption of nutrients into the bloodstream properly. In addition reducing intake of caffeine and choosing organic coffee, tea, and chocolate will greatly aide in the treatment for anemia. The essential parts of the circulatory system are the blood, blood vessels, and the heart, though many secondary components help keep the system working. The cardiovascular system also known as the circulatory system is the complex network responsible for delivering nutrients, hormones, and gasses such as oxygen to the body’s cells. It also transports cellular waste products throughout the body, It works in unison with other systems in the body to maintain homeostasis — the body’s ability to maintain stability despite constantly changing — and is integral to many of the functions that allow the body to thrive. The circulatory system is powered by the hardest-working organ, the heart. 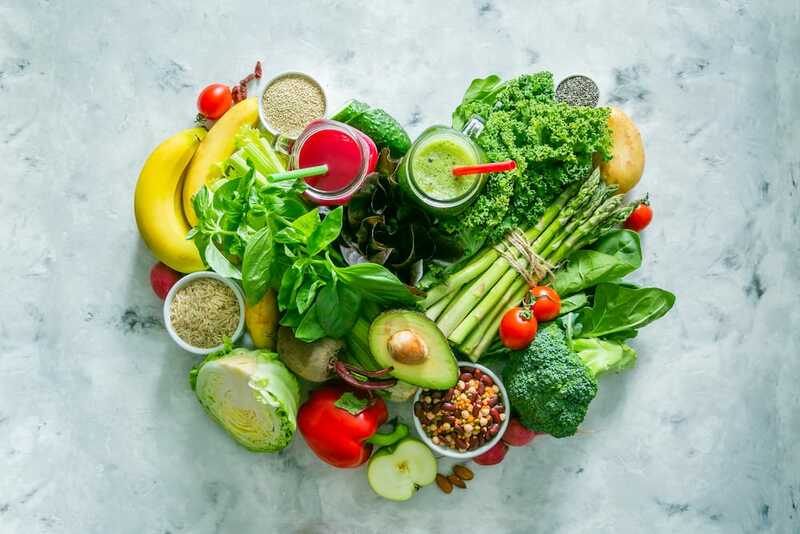 As we look at this extraordinary system of the body, it is important to observe that the three main elements of creating healthy cells is oxygen, water, and plant based foods. It is an intricate part of living a healthy lifestyle by insuring that the cardiovascular system is provided these elements in the highest form in order to maintain its vital function to the body. We can do this by exercising a lifestyle that provides clean oxygen, clean living water, and organic plant based foods in our daily lifestyle. Beets. Due to the Vitamin B folate content, beets are excellent for lowering homocysteine levels in the blood, which prevents your arteries from hardening. 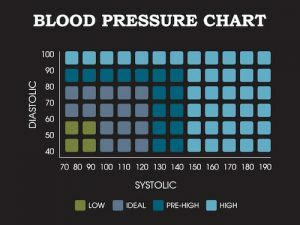 Hardened arteries increase your blood pressure, so beets are amazing at keeping blood pressure down. Berries. Raspberries, blueberries, strawberries are full of polyphenols that reduce damaging free radicals that flow through the blood. Free radicals can have a harmful impact on your body’s heart health and berries are a prime ingredient in reversing that. Red Grapes. Resveratrol is an excellent ingredient found in red grapes. It helps keep platelets in the blood from sticking to each other to prevent cardiovascular issues. Any green veggies. Vegetables, such as spinach and kale, have tons of fiber which helps lower cholesterol in the blood. Pitaya, chia, and acai. These are great sources of omega fatty acids which are extremely helpful for heart and blood health.